For many years, I would spend money without paying attention to where it was going. At the time, we had two decent incomes coming in and I didn’t feel a budget was necessary. Not having a budget certainly caught up with me. After finding myself with very little money left at a time when we needed it the most, I knew it was time to take action. However, the thought of creating a budget was very overwhelming to me and not something I wanted to face. If you find yourself in a similar position I have great news for you. 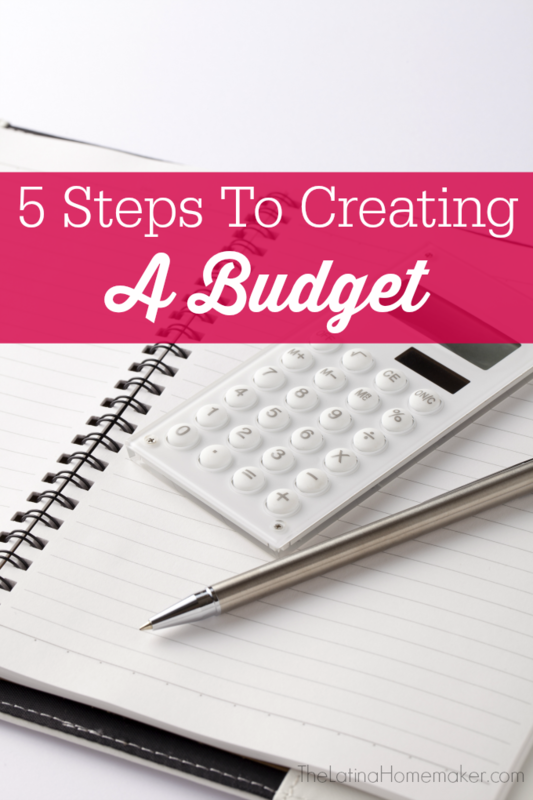 Creating a budget is actually quite simple. You don’t need fancy worksheets or a financing degree to track where your money is going. Here are 5 simple steps you can take to create a budget and take control of your family’s finances. 1. Figure out what your income is. Once you have a yearly figure, divide this number by 12. This is your monthly total income. Now if your income fluctuates each month due to self employment or employment that is seasonal, look at the previous 12 months. If you find that your income has drastically changed, then simply use an average of the last 3 months. You will also need to list all of your variable expenses. These are the expenses that fluctuate each month. In order to determine what you’re spending on miscellaneous purchases, each adult should keep a spending diary for at least a month or two. This will help you get an average of what you’re spending in this category. 3. Calculate your bottom line. You’ll find that these areas are the easiest to cut back on with a little discipline and sacrifice. If you find that your bottom line is still less than what you need it to be, you will need to make some bigger cuts in your expenses. Take a look at some of your biggest expenses such as housing. Can you refinance? Or move to a more affordable home? When we lost one of our incomes several years ago, we decided to refinance our mortgage which decreased our monthly payment by $150 (an $1,800 yearly savings!). Another big expense is food. Eating out and failing to plan meals was costing us several hundred dollars each month. With careful planning, using coupons and only eating out occasionally, we are easily saving thousands each year. Lower your housing expenses by refinancing or moving to a home that’s more affordable. Call your insurance company and ask for a better rate. Find out if you’re overpaying in taxes and adjust your withholding so your take home pay is greater. Contact your utility companies and find out if you can negotiate your rates. Make a meal plan, cook from scratch, use coupons and eat out less. Shop for clothing at consignment stores, thrift shop and yard sales. Establishing a budget is crucial for your financial health, but it doesn’t end there. 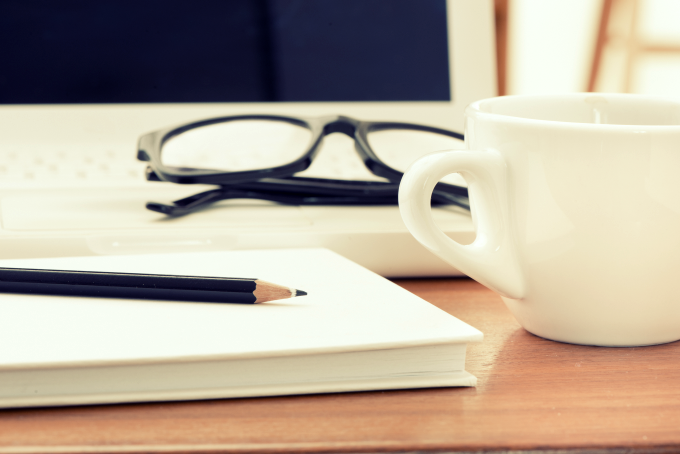 Make sure that each month you take the time to monitor, adjust and discuss your budget. If something is not working, figure out what needs to change and implement it the following month. Once you get in the habit of maintaining a budget, you’ll find that it gets easier with time and knowing the state of your finances will help give you a peace of mind. Do you have a budget? What is working for you? I would love to hear your tips! *This post was originally published on Parents.com.